Microsoft officially announced Windows 10, and initial reports from the invite-only event in San Francisco mostly point out how Microsoft returned back to popular Windows 7 features—a round of applause for the Start button—even though several Windows 8 design components do still remain intact. Indeed. Between all the hyperbole are five takeways users should gather from the Windows 10 event, which laid out what we can expect from the new OS as it goes into its beta testing phase on October 1. 1. But wait, what happened to Windows 9? Remember when InfoWorld, as an April Fool’s joke in 2013, published the headline, “Microsoft skips ‘too good’ Windows 9, jumps to Windows 10” as a dig on the Windows 8 platform? That’s what basically happened with the unveiling, minus the “too good” part. From a messaging standpoint, perhaps Microsoft wants to say that Windows 10 is a big enough improvement to warrant skipping a number. Windows versions were never bound by the traditional number line, anyway. 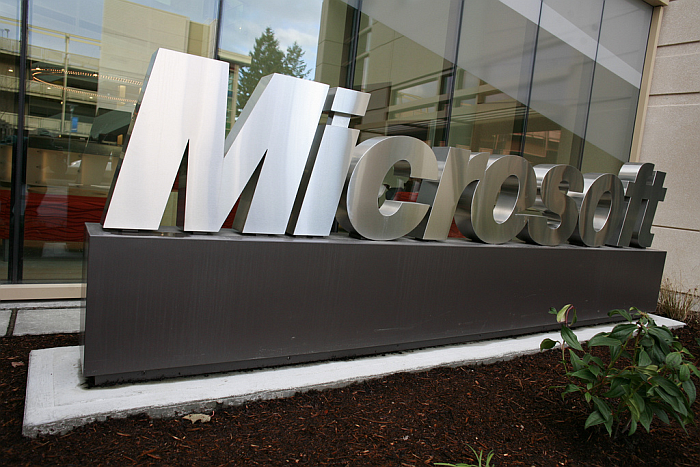 As far as what is really going on with Windows 9, the rumor mill is buzzing. PC Advisor thinks that Windows 9 will be issued as a free update for Windows 8 users. 2. I repeat, the Start Button has returned! Perhaps the most-logged complaint about the touch-prioritized Metro design of Windows 8 is that it disrupted the most familiar key elements of the Windows OS. The biggest gripe was the Start button was gone. Well, the Start button is back, but so are some of the design elements of Windows 8, like the multi-color tiled application shortcuts. The overall vibe was that Windows 10 does a good job of bridging the two previous operating systems. CNET, for example, says it brings that classic feel back to the OS while keeping with the forward-looking feel of Windows 8. The Business Insider likes the Continuum feature, which adapts the OS depending on the type of device you’re using—if you’re using a Windows hybrid tablet, it switches to “tablet” mode once the keyboard is removed. This addresses user complaints and confusion stemming from Windows 8 using a touch-first user interface on mouse-controlled desktop or laptop devices. Many of the reports echo the enterprise-centric aim of the new OS because Microsoft speakers emphasized it over and again. Wired singles out a feature in the OS that will allow businesses to manage all their Windows 10 machines via a centralized piece of software. They point to Forrester research showing that businesses have been slow adopters of Windows 8 because of its departure from previous versions and see Windows 10 as way for Microsoft to return home to that user segment. Just about every report of the unveiling noted that Microsoft was careful not to disclose a timeline for a consumer rollout. For the time being, Microsoft will launch the Windows Insider Program for beta testers on October 1. This program takes a page from Apple’s playbook and opens the new OS up for IT pros and enthusiasts to use. From this, we can expect to see a better dialogue surrounding the capabilities of Windows 10, which you can bet we will be following closely. Also keep in mind this a very early version of Windows 10—an earlier stage than Microsoft typically shows users a new operating system. This is just first blush. Expect more to unfold in the coming weeks about additional Windows 10 security features, app store items, glitches, problems, and praise.